The Internet is an amazing place to find information, but sometimes what you want is a good book, something you can carry around, pages that you can keep referring to. 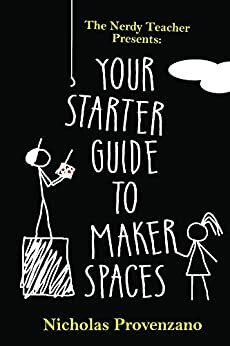 Here's a list about makerspaces to help you plan, build, manage and grow them. 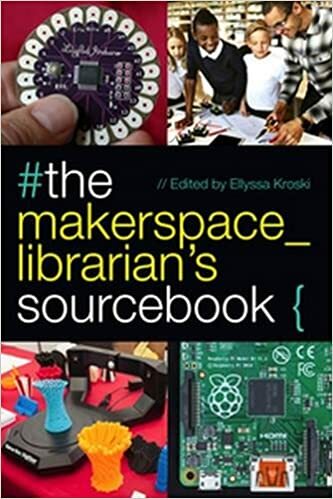 If you know of a book not on this list, but should be, please add it to the Makerspace Reading List Submission Form. Schools around the country are designing maker spaces to spark creativity. Students learn best when they are able to create and tinker and make. But how do you even begin when there are so many terms floating around? 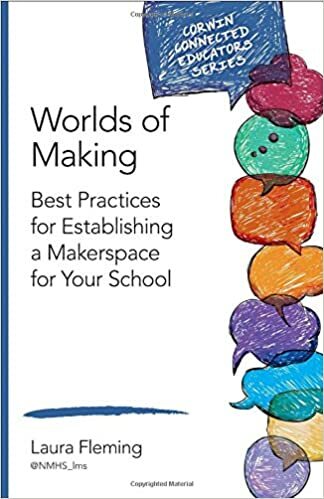 This book provides a fun, practical, and approachable framework for any teacher curious about getting started with maker spaces. 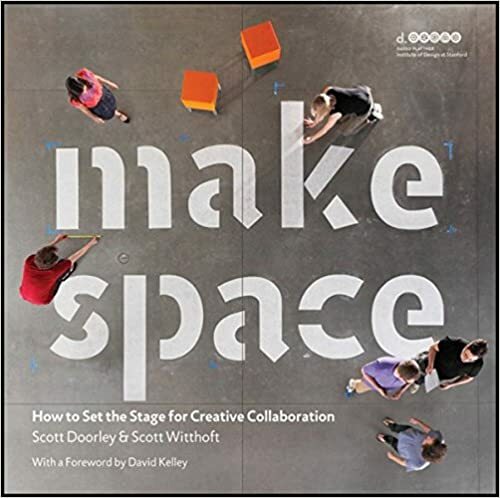 •and includes an assortment of project ideas that are ready to implement. 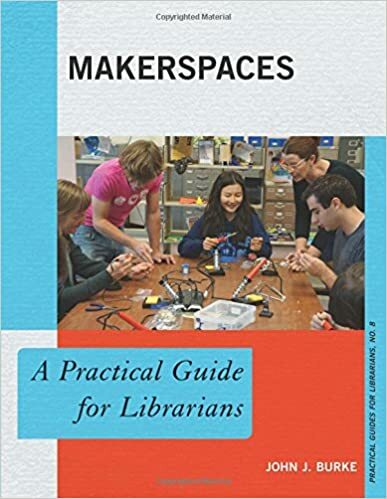 As useful for those just entering the "what if" stage as it is for those with makerspaces already up and running, this book will help libraries engage the community in their makerspaces. A learning revolution is in the making around the world. Enthusiastic educators are using the new tools and technology of the maker movement to give children authentic learning experiences beyond textbooks and tests. The Stanford University FabLearn Fellows are a group of K-12 educators working at the forefront of this movement in all corners of the globe. 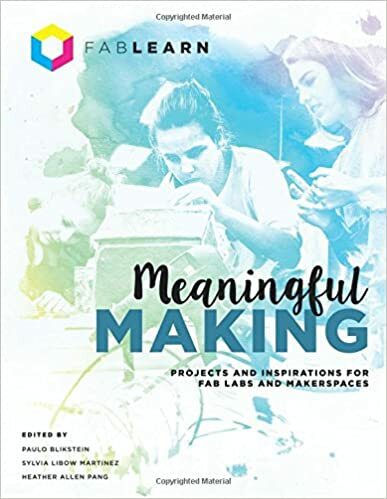 They teach in Fab Labs, makerspaces, classrooms, libraries, community centers, and museums-all with the goal of making learning more meaningful in the modern world. 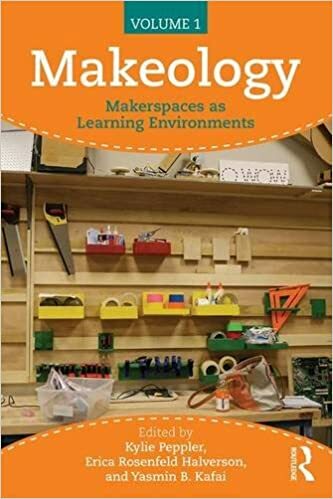 In this book, the 2014-2015 FabLearn Fellows share inspirational ideas from their learning spaces, assessment strategies and recommended projects across a broad range of age levels. Illustrated with color photos of real student work, the Fellows take you on a tour of the future of learning, where children make sense of the world by making things that matter to them and their communities. To read this book is to rediscover learning as it could be and should be-a joyous, mindful exploration of the world, where the ultimate discovery is the potential of every child.